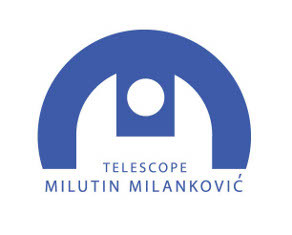 A substantial financial contribution for the construction of telescope "Milanković" has been approved by the European Commission under the program FP7-REGPOT, based on the proposal "BELISSIMA" by the Astronomical Observatory in Belgrade. 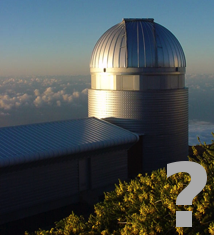 It is planned that the telescope "Milanković" will be an optical telescope with a mirror diameter of 1.5 meters. The current design is for a robotic telescope, fully equipped for automated operations without human crew on site. 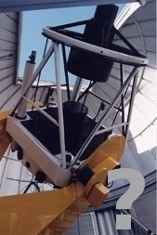 The control and monitoring of telescope operations will be performed in real time over the Internet, while its observing program will be scheduled. There are currently no telescopes of similar size (in the Western Balkans region) which are capable of this kind of operations. Additional funds are necessary to complete the infrastructure necessary on Astronomical Station Vidojevica. One of the proposal to the Ministry of Science and Technological Development of Serbia (call cycle 2011-2014) is directly related to preparatory studies and design of the infrastructure and computer control system.